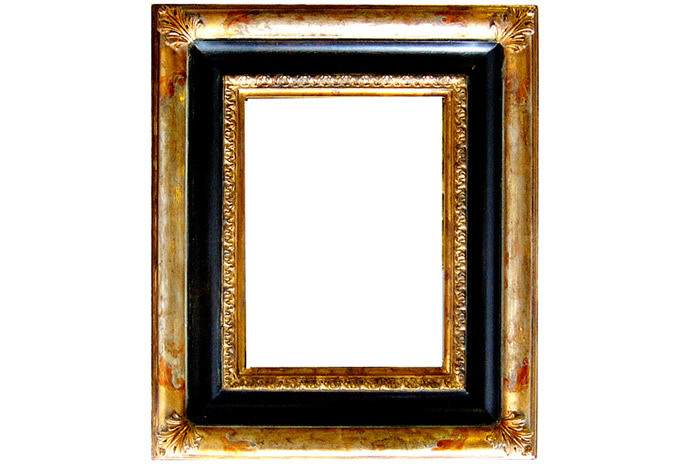 A beautiful collection of award winning Hand crafted, gilded painted Frames and Mirrors - reproduced and stylised from various historic periods. 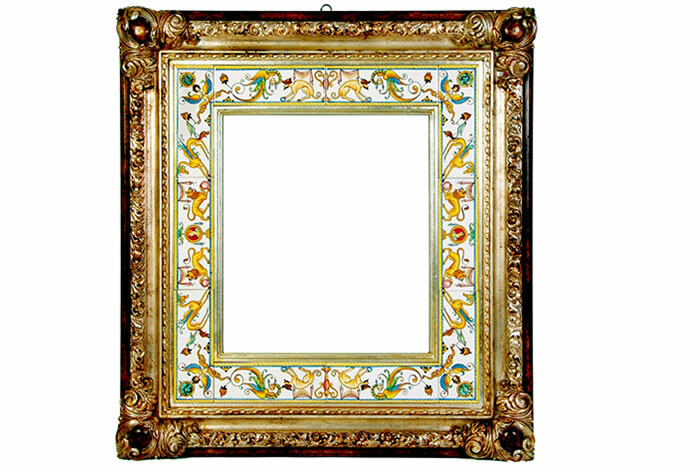 These are available with and without traditional handpainted ceramic tile detail. (60-75cm ) All are custom made and up to 6 months delivery.